My new book has just been published and it's swarming with little pigs! 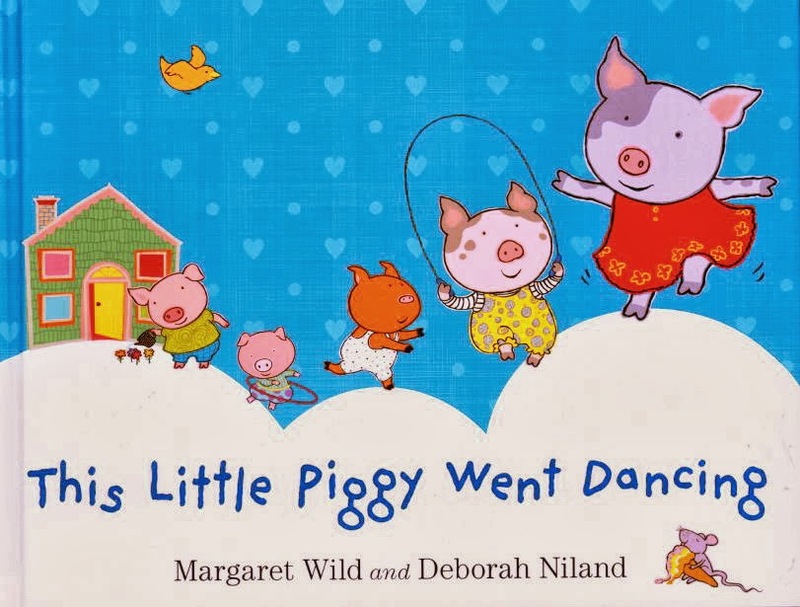 Teaming up with the fabulous Margaret Wild who wrote the words, I have let myself loose by creating an abundance of active piglets! To get into a piggy mood, I'll be adding some fun activity pages in the coming week. This book is published by Allen & Unwin and is available now. Great, Deborah....I hope it does very well for you. It looks like it will be a lot of fun for the youngsters. I'll put mention of it on my Facebook, if you don't mine.